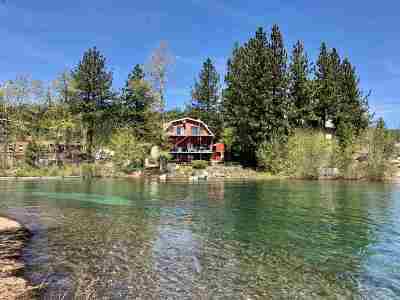 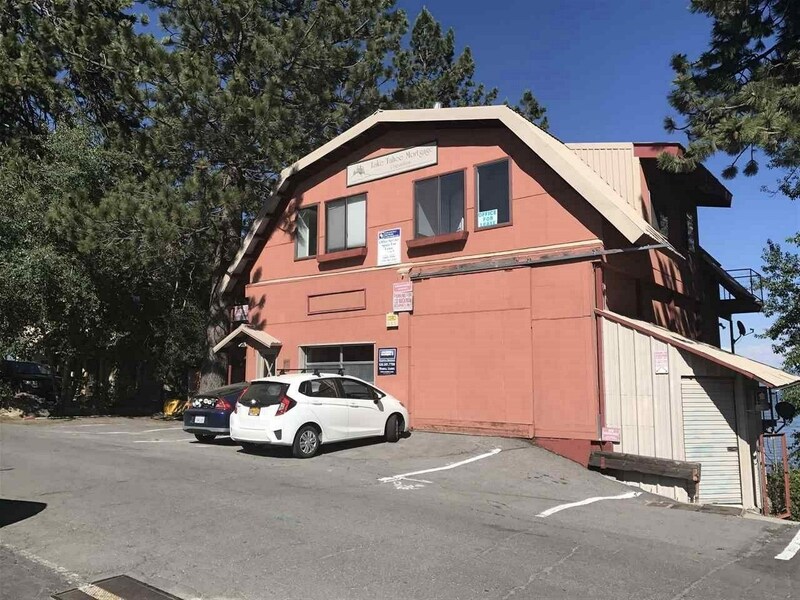 Waterfront location in downtown Tahoe City w/residential, office & light industrial existing uses, which is very rare in Lake Tahoe! 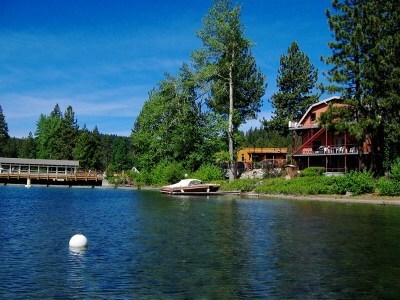 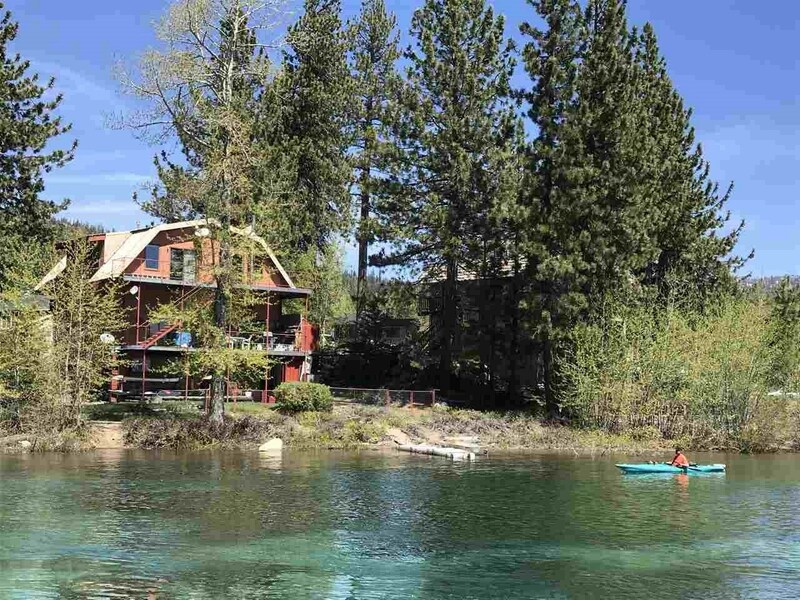 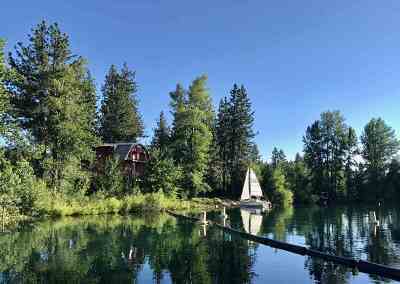 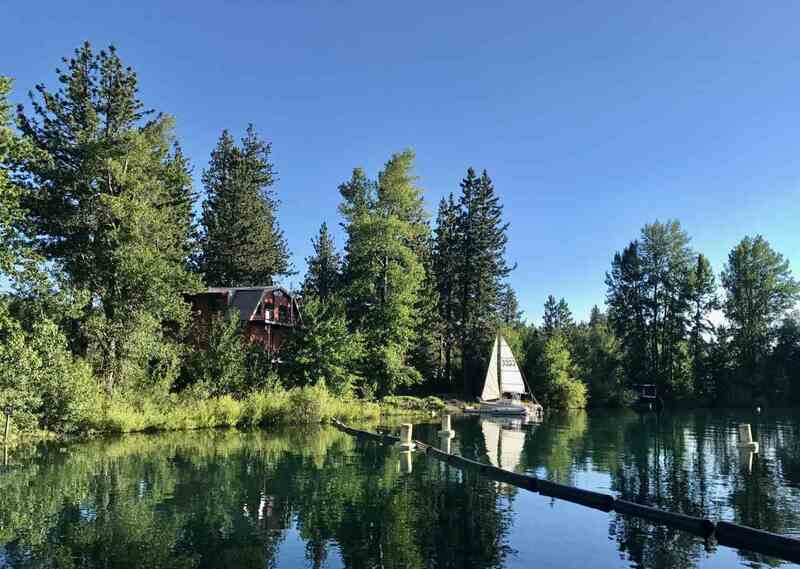 The lower floor Old Tahoe rustic residence is just steps away from lake&apos;s edge w/floating pier + 2 buoys. 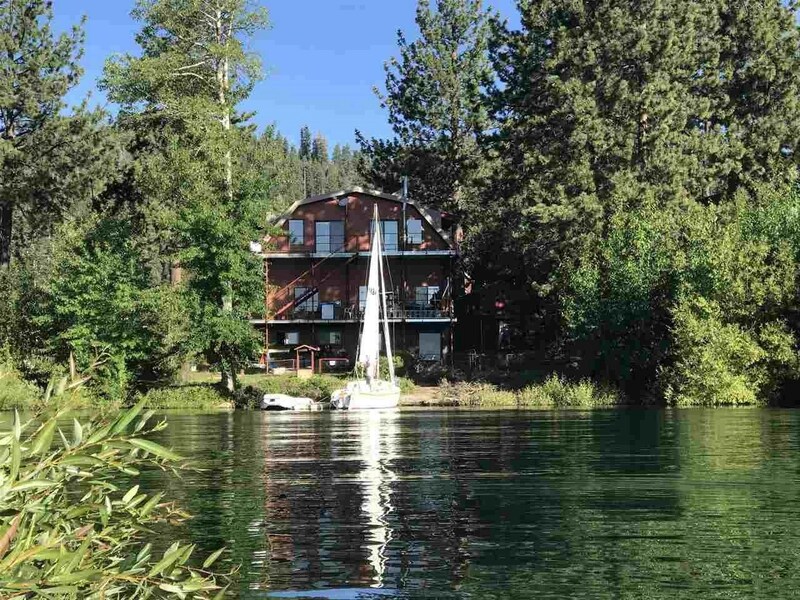 Each of the 3 floors is 1, 225SF, each with stunning lake views. Structure is steel post & beam frame structure so "good bones" to work with. TRPA existing land coverage of 3, 676SF. 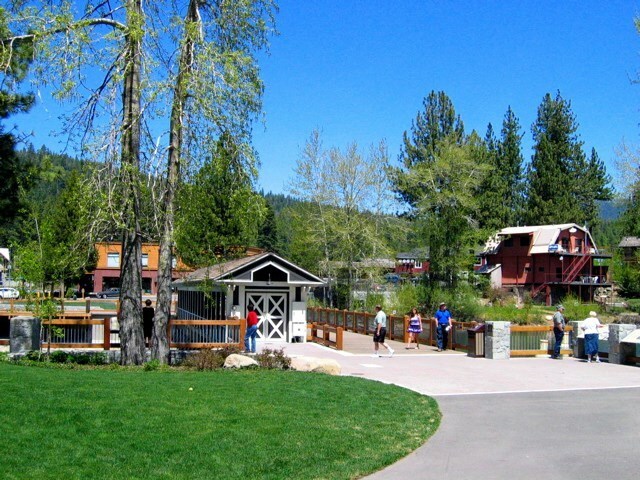 Unique & creative development potential. Seller will consider financing w/large down.